Intended for a first course in e-business/e-commerce or as an alternative to programming languages such as Visual Basic for Information Systems, Computer Information Systems, Management Information Systems, Information Technology and business students. This innovative new book in the Deitels'How to Program series gives students the knowledge to start their own e-businesses by teaching about the programming technologies for developing Web-based e-business and e-commerce solutions as well as covering e-business and e-commerce models and business issues. Students learn a full range of options, from “build-your-own” to turnkey solutions. It examines a significant number of the top “dot-com” businesses (examples include Amazon, eBay, Priceline.com, Travelocity, etc. 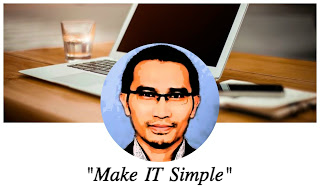 ), explaining the technical details about how to build successful e-business and e-commerce sites and their underlying business premises. 2. Introduction to Internet Explorer 5 and the World Wide Web. 6. Legal, Ethical and Social Issues; Internet Taxation. 7. Computer and Network Security. 8. Hardware, Software and Communications. 9. Introduction to HyperText Markup Language 4 (HTML 4). 19. Dynamic HTML: Cascading Style Sheets™ (CSS). 20. Dynamic HTML: Object Model and Collections. 21. Dynamic HTML: Event Model. 22. Dynamic HTML: Filters and Transitions. 23. Dynamic HTML: Data Binding with Tabular Data Control. 24. Dynamic HTML: Client-Side Scripting with VBScript. 25. Active Server Pages (ASP). 27. 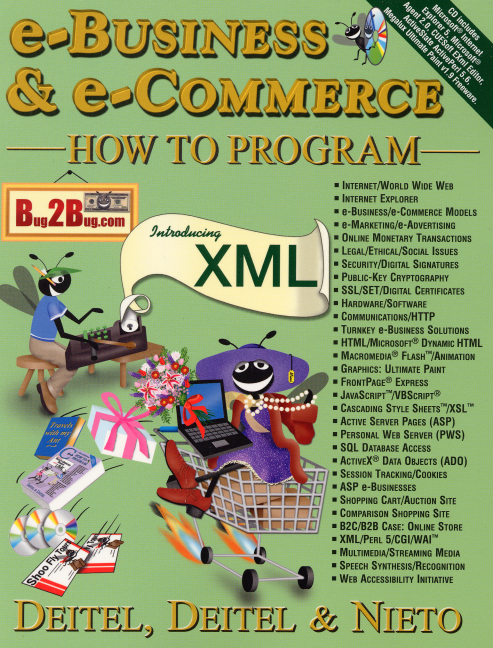 XML (Extensible Markup Language). 28. Case Study: An Online Bookstore. 29. Perl 5 and CGI (Common Gateway Interface). 30. Dynamic HTML: Structured Graphics ActiveX Control. 31. Dynamic HTML: Path, Sequencer and Sprite ActiveX Controls. 32. Multimedia: Audio, Video, Speech Synthesis and Recognition. 33. Macromedia® Flash™ 4: Building Interactive Animations. Appendix A: HTML Special Characters. Appendix C: ASCII Character Set. Appendix D: Operator Precedence Charts.